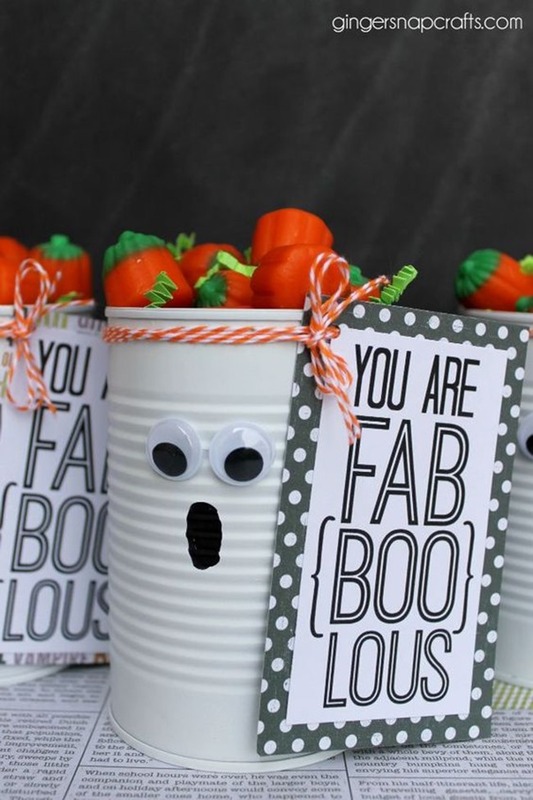 Looking for a Halloween idea that will look fabulous without costing a ton? I know I am! 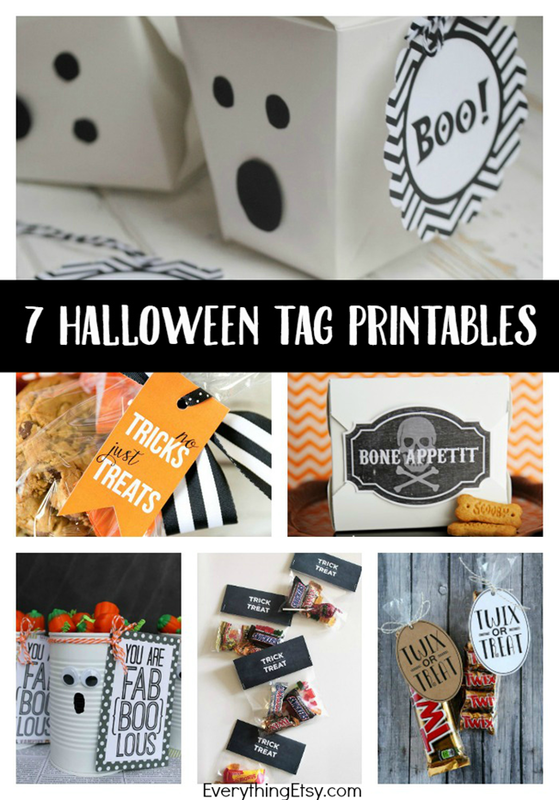 Check out these free Halloween treat tag printables for your candy and gifts this year! 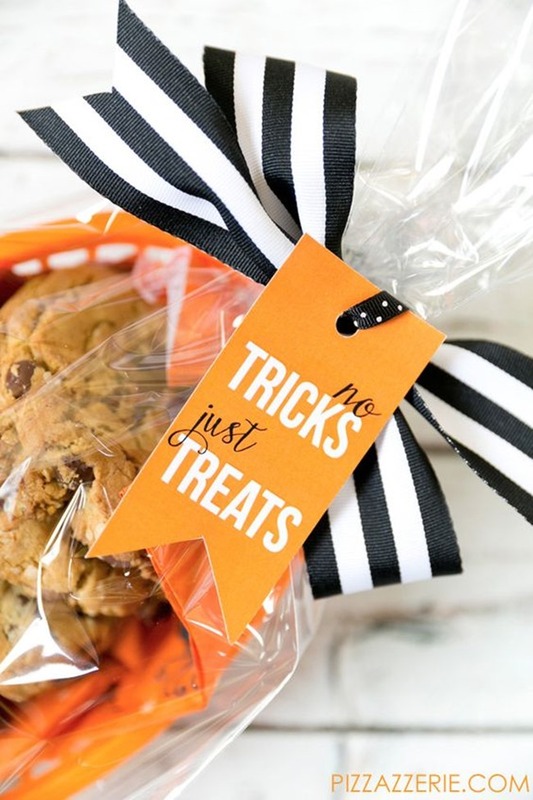 They are simple and sweet with just the right touch of Halloween Goodness! 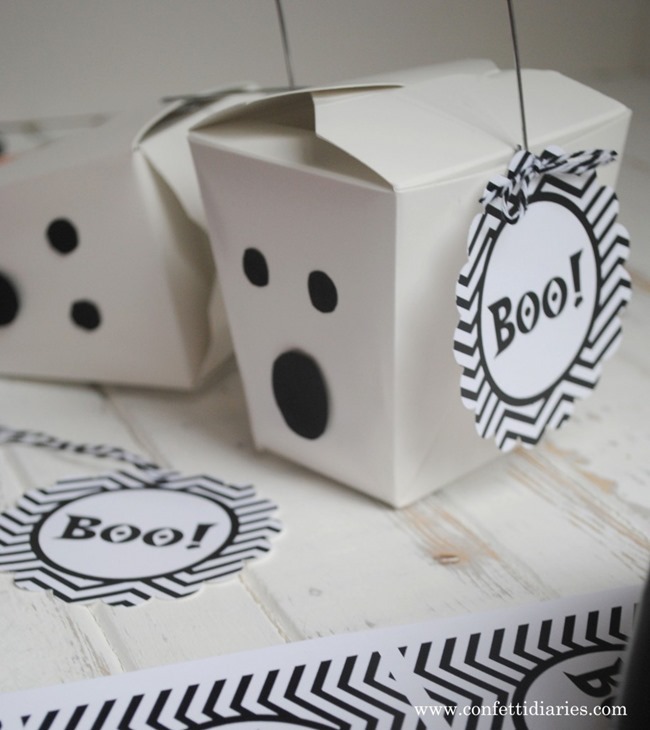 I love these for school parties! 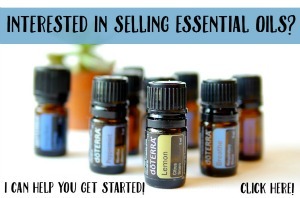 Download and print in minutes! 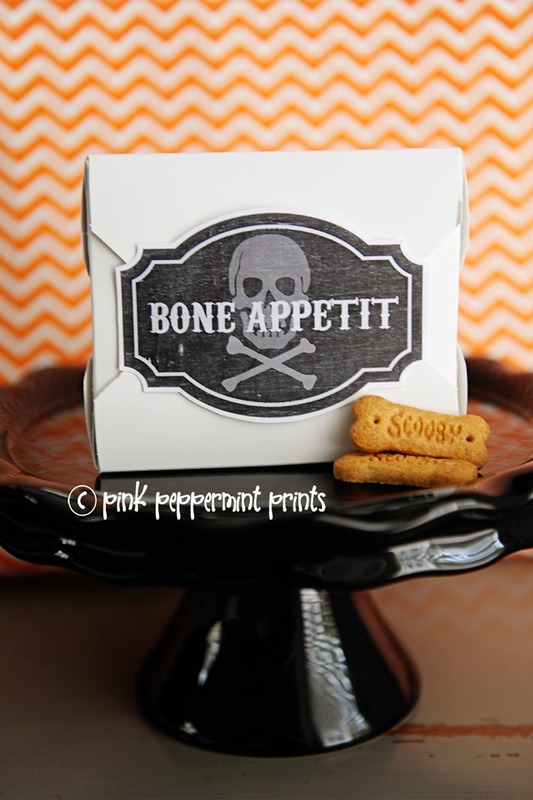 You can use this homemade dog treat recipe or this mint dog treat recipe! 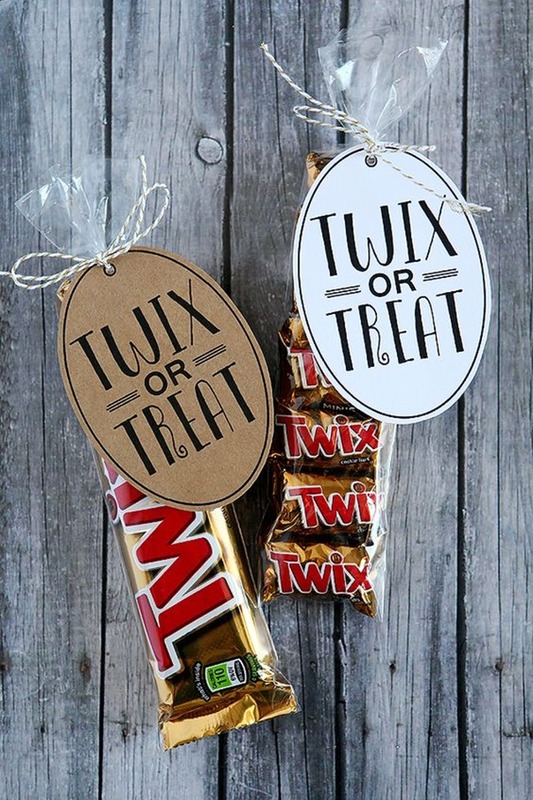 Don’t miss this fun pet Halloween costumes! 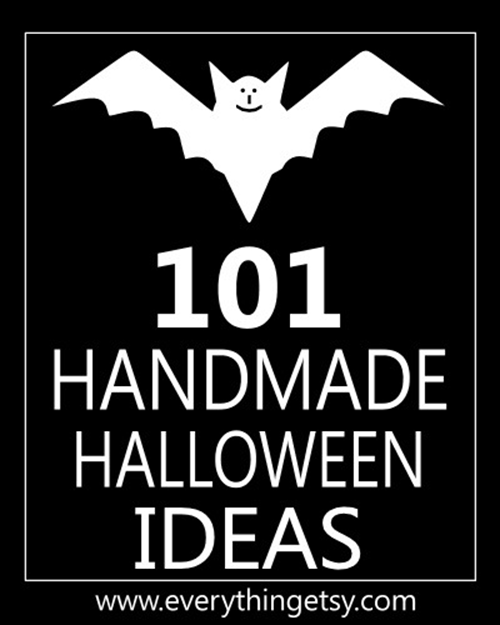 Check out this post full of a million…well, maybe just 101 DIY Halloween Ideas! 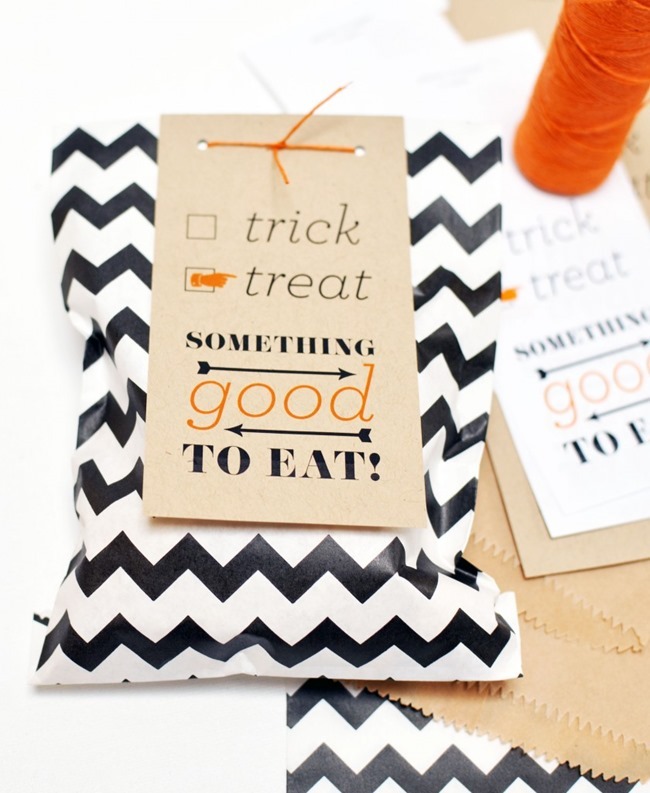 I hope you found a couple you can use this Halloween to dress up a sweet treat or two! 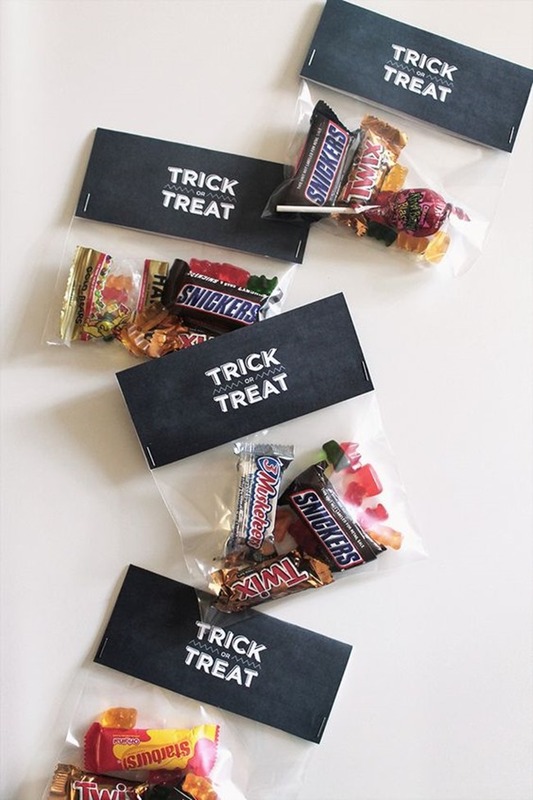 Throwing a party? 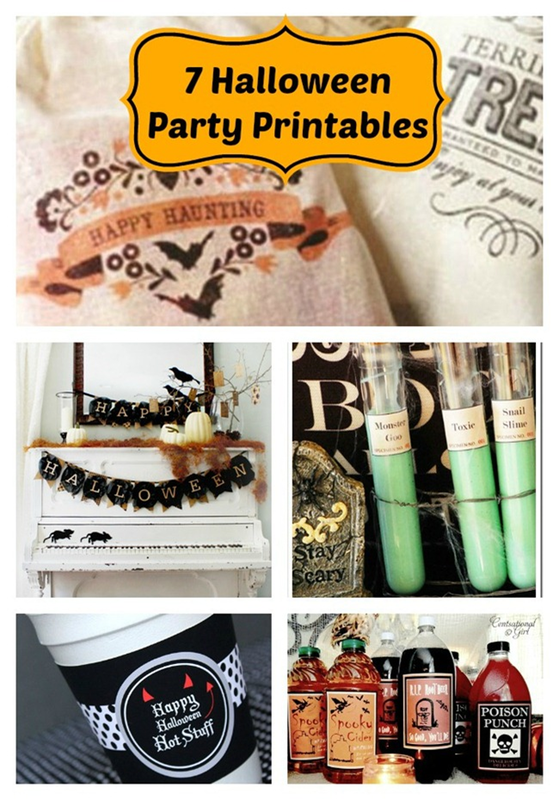 Check out this…7 Halloween Party Printables! 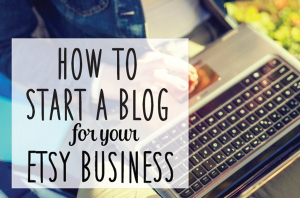 Next Post How to Use Instagram for Your Etsy Business–10 Tips for Success!